Hundreds of people from all over the world dream about getting rid of their freckles. But for Meghan Markle, it’s a whole different story. 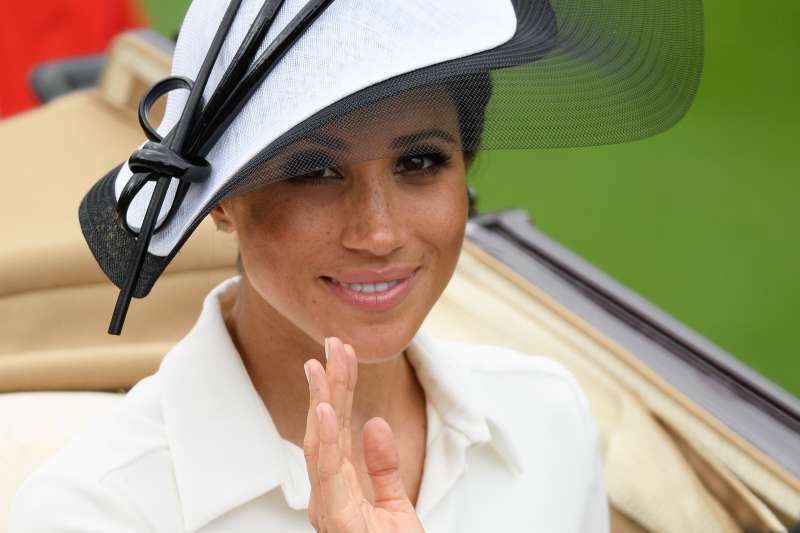 The duchess loves her natural beauty, and she even makes sure her makeup, especially foundation, doesn’t cover her freckles. I've always loved freckles and hers were just so cute! I love how sparse they were on her nose and forehead and, just, very subtle. Shortly after the royal wedding, the woman decided to get some freckles of her own. 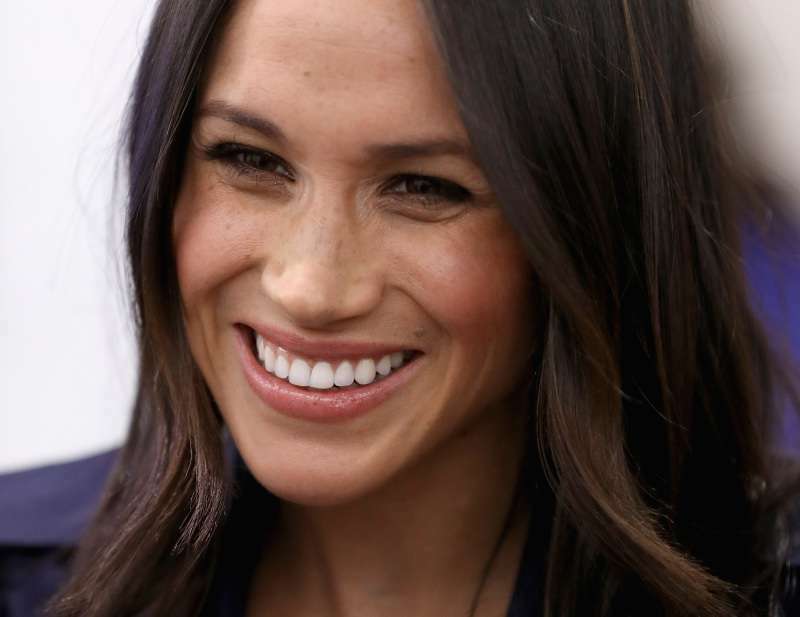 So, she googled Markle’s no makeup pictures and took an inspiration photo to the tattoo parlor. I'm obsessed, I think it's so stinking cute. Do you like her look? Actually, faux freckle tattooing has risen in popularity recently. When you go to Instagram feed and search #freckletattoo, you will find hundreds of pictures of women with freckle tattoos. They might look too dark. But in a few days after the procedure, they heal and lighten up, looking naturally. What do you think about the trend? READ ALSO: Meghan Markle Is Still Getting Slammed For Her Wimbledon Outfit! Are Her Critics A Little Too Obsessed With Her?